With pollution levels on the rise in the city of joy “Kolkata” an auto driver has a unique vehicle. 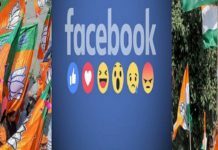 First have a look on this image going viral on social media. 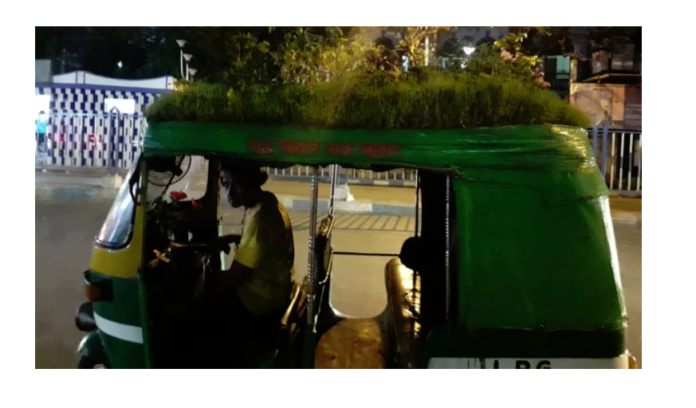 Bijay Pal, an auto driver has planted an entire garden field at the top of his auto. Indeed, you read that right. A full garden as the top not just have the plain grass, it likewise has little trees and bushes too. The picture that has been turning into a web sensation in which Bijay Pal can be seen sitting in his green hued auto with a ‘housetop garden.’ His auto is really a green auto. It isn’t simply of green color but it also runs on LPG. If you see cautiously, you can see a red line under the greenhouse, written in Bengali language. On translating, it says, Save trees, save lives. Bijay Pal takes great care of his of his yard nursery; he waters them consistently and spends a major chunk of his profit on his garden. With the harsh summers right around the corner, the majority of us would ditch an auto ride for an Uber ride. But Bijay’s idea of keeping his auto cool is new and is winning the internet.